Here I am presenting a new update of my famous Skinpack! This time there are a couple of news and some fixes here and there..
Once again tnx to our russian friend Alex for this 1.3.11 patched version of the last s100 firmware. Without his patches most of the s100 new features would not be possible. Put the new version on sdcard and paste the skinstall.code in it as usual. If you had the autoupdate feature enabled in the Skinmanager Settings, it will update itself before starting. If the autoupdate is off, you will need to press the "Updates" icon on bottom left of the SM main screen or use the skintool proper option. The new mirrorlink application is called EasyConnected and it is a a lot of more efficient and has less compatibility issues than the standard S100 app. It work on android 6.0 via usb cable. There is no need to enable mirrorlink in skinmanager>customizations, just run it from apps. 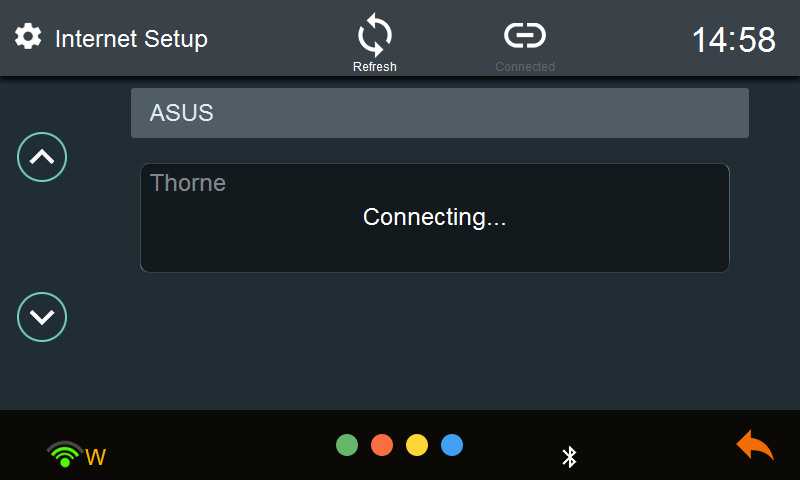 Running EasyConnect from apps won't allow to use the bluetooth audio. I'm currently working on a fix that will let the user choose between the normal mirrorlink app or EasyConnect during the first install. The choice is not reversible because once you choose EasyConnect, the original MirrorLink will not work anymore and the only way to fix it is to reflash the firmware. 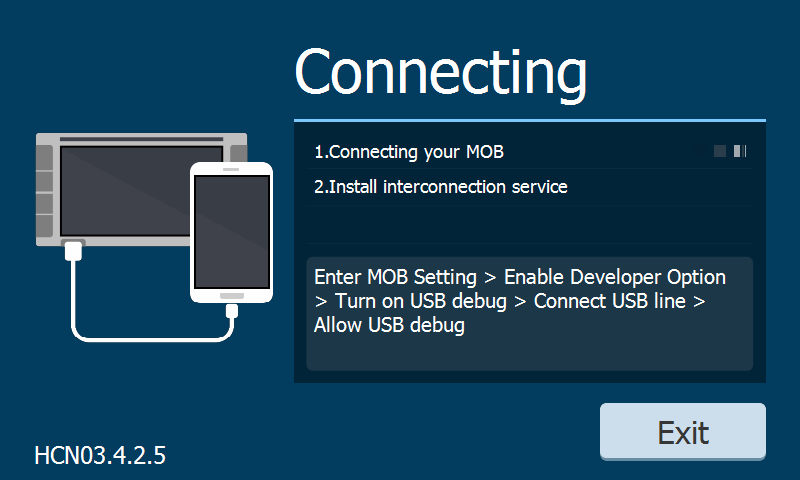 NEWS: After more then a month looking for a way to properly integrate EasyConnect in the S100 software, finally I can announce that now it work properly. 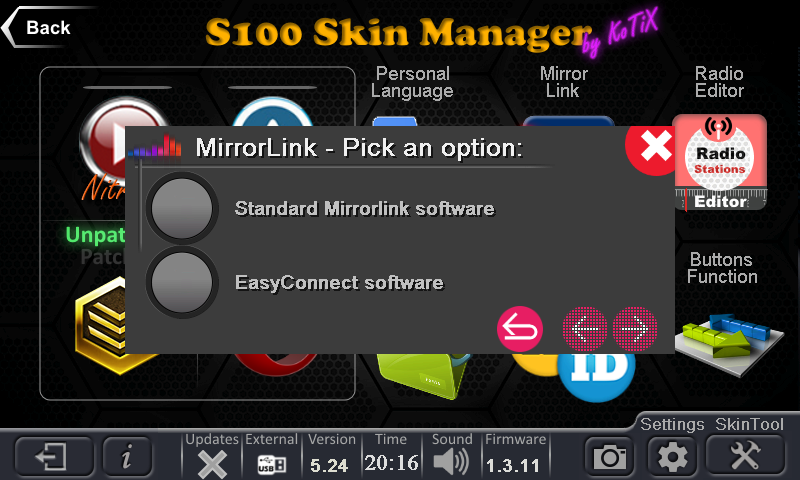 To enable EasyConnect you need to go in Skinmanager->Customization screen, enable mirrorlink as usual and you'll be prompted to choose the standard one or EC. 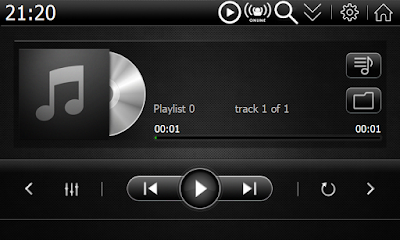 The new SinglePlayer use different libraries for audio decoding and can play internet radio too. I haven't found a good way yet to make it work as default player and i really didn't spent much time on it but i wanted to include it anyway in the package to let people try it out a bit. 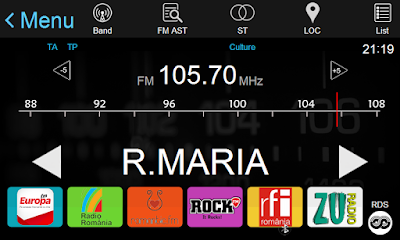 As per request and suggestion, I added support for radio station icons to skin5 (carplay) skin, just like i did for skin2. 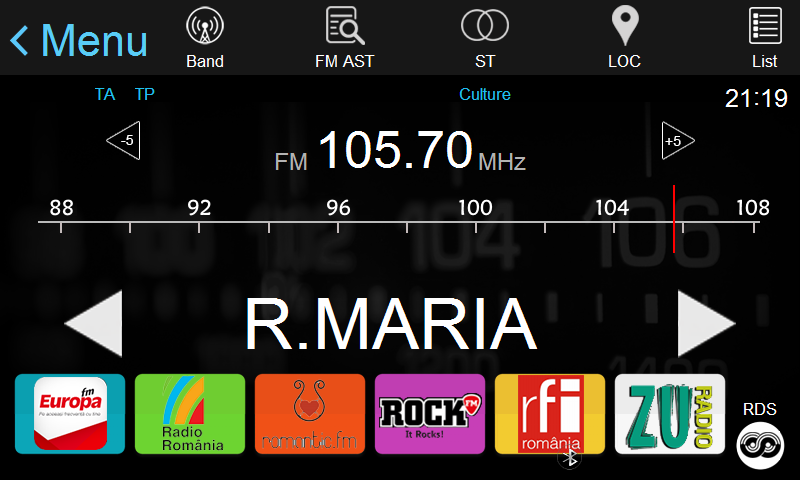 A new Radio Editor application is under development that will make easyer to assign the icons, labels and frequencies to the buttons, but for now you still have to use it as before. P.S. SinglePlayer for now is available only for skin2 and skin5. - Skin2: Moved Temp to left side of screen. Added Shadow to BigTime in homescreen. Skinned Internet Setting section and fixed some glitches in settings. - Mirrorlink: now wifi dongles work with EasyConnected enabled. I'm uploading some videos that show the update procedure and usage of skinmanager, i'll post them here as soon as they are ready. If you already have it, you can find the update in my gdrive folder. will this update be available for people who already purchased previous version of skinmananger and skin packs (in September) in the google drive ? Sorry Danilo i don't understand what you mean.. 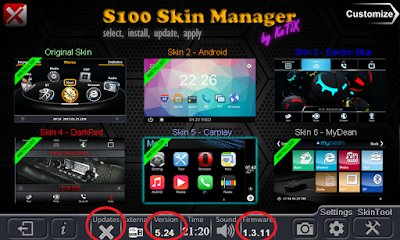 I have a C096 S100 unit with V1.1.10.13 installed and the corresponding version of kotix mods from december 2015. Can you please advise what is the best way to do the update? Can I install download and install the new skinpack after updating my headunit to the latest firmware? Update to 1.3.11 firmware or latest available for your model. Insert sd\usb and start skinmanager from navi button. You think that in a future we will have Android Auto compatibility? Kotix I have some problems with this actualization, easy connection don't worked, but the more important for me, the mirrorlynk don't work more, I use this often, can you help me? 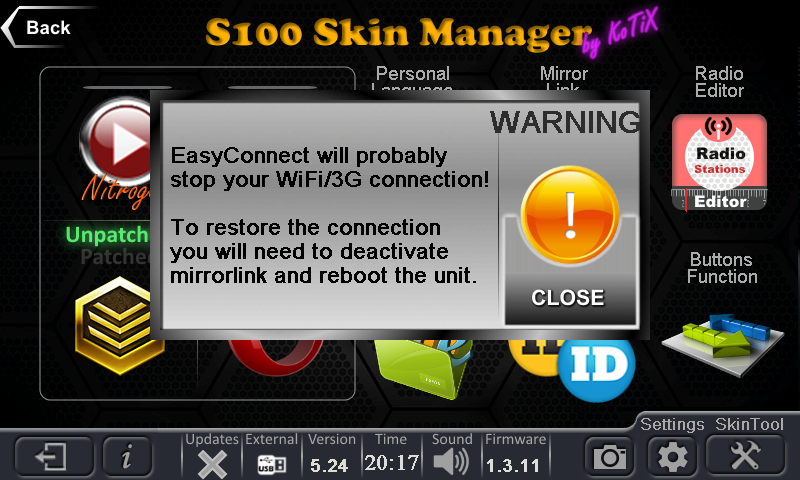 After updating the skinmanager the mirror still worked, but after that I tried use easy connection the mirrorlink don't work anymore. Single player per ora é solo in skin 2 e skin5. Ma cmq ci sono problemi con quello e con easyconnected. Farò un altro update appena possibile. This new version of Easy Connect works on iphone 6 via wifi? How it all works? Thank you! Well I'm not totally sure because I don't have an iPhone but on the android version of easyconnect work with airplay, maybe on wince still work through USB. Anyway right now it doesn't work properly because the audio via Bluetooth is broken. I'll release a fix soon. Kotix, I'm interested in buying this new skin to mirror my iphone 6. Would you like to test to see if it works? I did not like mirror iPhone via wifi ... you should have a wifi adapter for this? Thank you! Uhm... Today a friend told me that easyconnected don't work with iPhone but the original one does. Icons must be 120*90 PNG file with same names and same folder for now. So better if you replace the existing ones. (If you don't mind also sending them to me so I can share them to other people). I could send the icons I made, but they are too local (Alberta, CA) to have an interest for the majority users :). Send me an email so I can check your payment and I'll send you the invitation to my gdrive folder. Please in your next release make Single player installation also optional like the easyconnected ? Hi KoTiX. 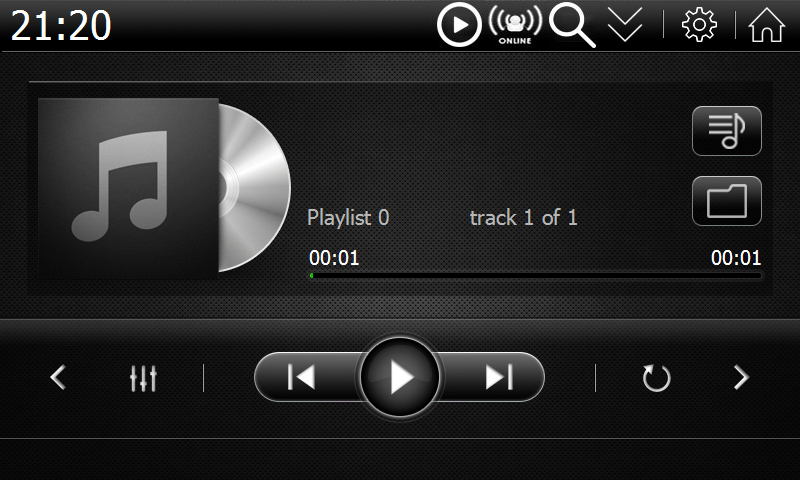 I can see mp3 files on the GPS SD card but was not able to discover media SD card (with mp3 files) using Single player. Is this normal or something is wrong? S100 unit with C26-1, 1.3.11, patched. I still have to play around with single player, I wanted to add it to some skins to see how the people like it. I don't know yet if it can handle all SD slots. I'll let you know. Hi,you are right in all your notices. I already fixed easyconnected(finally) so that now it fully replace the original mirrorlink with BT audio and homescreen icon. The problem now is that it break the WiFi dongles. Single player need to be fixed too and I'll look at it in the next days. I hope to make a new update next week with all these fixes. Hi! there's still a minor visual issue in the C315, on the home screen's low status bar, the BT and location icons still overlap the temperature reading. Regarding players, although Nitrogen looks much nicer with these skin, I keep going back to the default (skinned!) player, as I find it much quicker to respond (Ntrogen, especially when in the foreground, sometimes takes quite a few seconds to switch songs, other times it's fine), also, it seems to be hit and miss getting it to display MP3 tags and cover art (I took the time to painfully go through 120 albums in my SD card, ensuring all tags are there, as well as artwork, also put a separate JPG per folder and... most still don't work). All this works great in the other player. Tnx for reporting, i'll try faking my unit as c315 to see this temperature glitch. Not complaining! just a shame I can't use the great looking player with this skin, but even the other one skinned, looks really good! So it's a HUGE improvement over stock! "...it break the WiFi dongles"
I now have this situation. My WiFi dongle does not work anymore. I did not know that the cause of break in this. You advise is not to use the EasyConnect? So, yes. It's better if you wait using it until i release the fix (i'm almost there). I'm sorry about this but i couldn't test everything. I appreciate all your hard excellent work, and eventually you are the master of your recipe and creation, but may i make a suggestion? Could you please make a temporary release that is identical to 31-7-2016 releease(which was perfect and glich free) but only include support for the 1.3.11.0 FW (which i have to say excellent compared to all the fw i used so far) so we can could get by andenjoy both the newest fw and your skinpack. What fix WiFi for me is now: reflash FW again or install a new WiFi dongle? 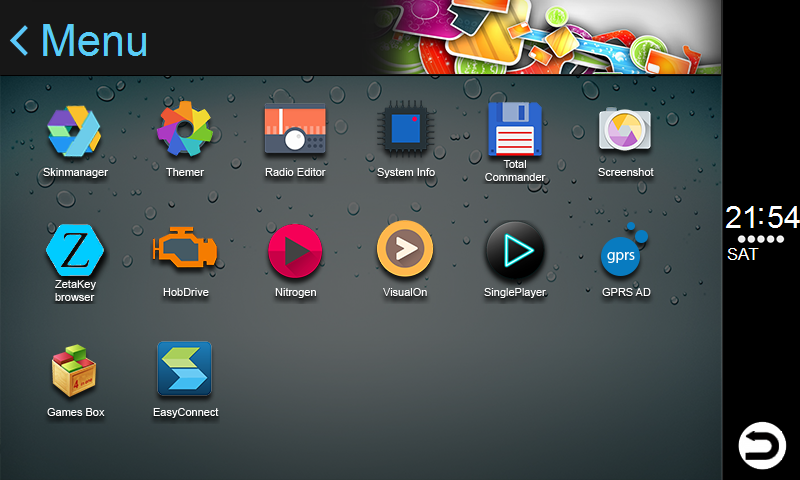 Kotix, I don't change backgroud via Wallpaper folder on SD card. Wallpaper not applyed. IF put folders and png-files on sdcard:Skinmanager\Extras\THEMER\Skin2-Resources\T7\卡宴 (files:BG-apps.png,BG-Media.png;BG-Tools.png;碟片列表常态.png) and apply then change only main background. I have change main,app,media,BT,tools and power off wallpapers. How can I do this ? 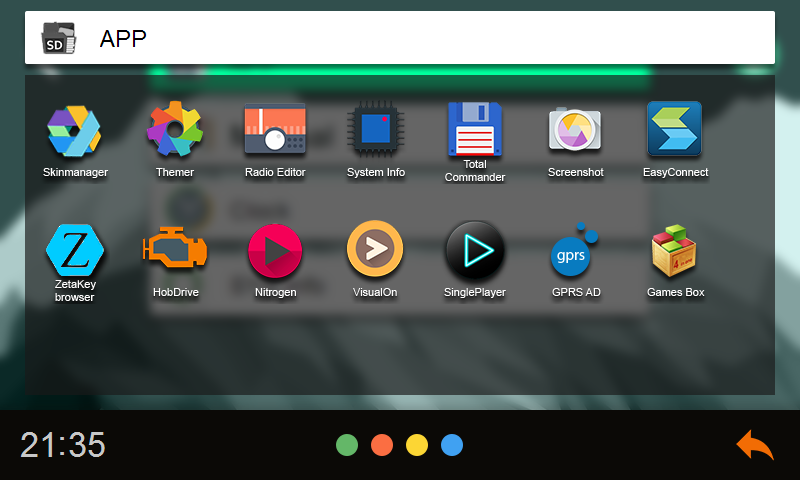 How can I|You put main screen audio player (nitrohen or single) ? Do you switch to external source in themer using top left icon? To have Nitrogen (audio player) on home screen you need to fake the ID of your unit to C201 but if you have canbus it could mess it up. Ok. How I can change wallpapers on app, media,tools and power off screens? I have tried to reapply firmware 3 times, and i have tried 2 different SD cards. but No luck. I have verified that the file InstallSkinManager.mscr is in the folder and i kan read the file. Do you have an suggeston for wath to do. Please send me a picture of the content of sdcard by email. I purchased Skin 4+5 in July. Where can I find the Update? Caro Kotix, volevo sapere se questo aggiornamento (sia Skin che firmware) è compatibile con qualsiasi centrale S100 (io ne ho una montata su Ford Nuova Ecosport 2015). 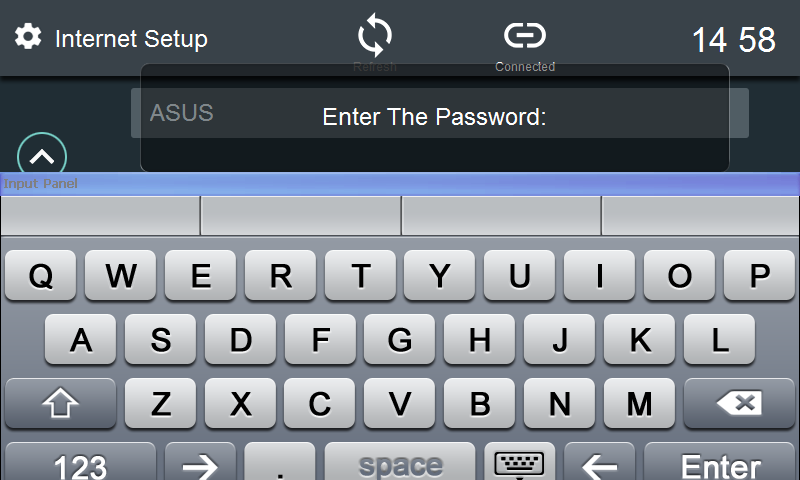 Easy connect é compatible con I Samsung. Hi, do you have any knowlegde of why the bluetooth player does not display AVRCP metadata from e.g. Spotify? When android 7 will be more available for all phones maybe EC will be updated. Right now I cannot even test it. Kotix, when will you update scinmanager with fix easyconnect (BT audio, WiFi dongle bug) and Single Player? I can't use EC now. Now.you can select normal mirror link or EC in skinmanager. any info regarding this update..
is EC only accessible through apps menu in skins 2 &5 or what? is the icon for mirror-link in skin1 fixed. and are the two apps mirrorlink and easyconnect interchangeable or to move from one to another have to reflash the firmware? are you talking of s100 skins? What do you mean with Skinstall.code??? What can I do when I cannot delete the folder skinmanager from my system? I think I have to do this first correct? Skinstall.code is a file that unlock the skin installation and you receive from me by email when you purchase the skinpack. You don't need to delete skinmanager from the system, it will update pressing the update icon or automatically if you have enable it in the settings. Will try, but I think skinmanager gave me a message that I only can uninstall. Will try to refresh and then to update. Are the two apps mirrorlink and easyconnect interchangeable or to move from one to another have to reflash the firmware? They are interchangable. Btw after you disable easyconnect it's better to reboot the device. I bought some weeks ago Skin 4 + 5. I think I want to buy a further Skin 2. How can I install this additional skin? And then I can install only the additional skin via the skinmanager? You don't need to reinstall everything. Do you have a short manual for me? Or can I read it here in your blog? there is also the miniguide in my gdrive. Btw after you buy skin2, i'll send you the invitation to my gdrive folder that contain the skinmanager with skin 2, 4 and 5. You will just need to replace the skinmanager folder on your sdcard or USB with the new one. After updating from S100 to 1.3.11 and the last skin available, the clock does not update the time correctly, even if you set the time manually, the next time you turn on the control panel, it is wrong again. 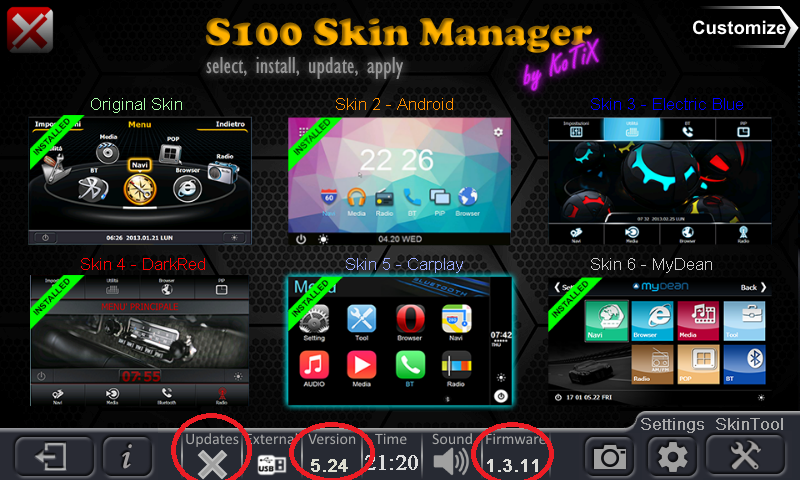 Hello, my s100 firmware is V1.3.11.0 , the skin pack and mirroring will work ? I want to keep the original skin, but enable the mirror feature... What should I buy on http://www.navimods.tk/ ? Any package you like, even the one with one skin only have all the software included. How can I disable the phone screen during the mirroring connection? Hi Ruben, it's not possible right now. Can i bought your skin pack? Everything will work as it should ? Are you sure C353 is compatible with skinmanager? method of flash is oonly via SD Card or by USB also? Only the c219 is not supported by my skins. To install skinmanager the first time is needed the sdcard, then you can put it on USB too. Hello kotix: I have a Winca S100 C150 (Ford focus) and don't have phone link. If I put this skin pack the phone link will work normally? Thanks. Yes, it depend mostly on the phone not on the unitnmodel. 1- Do you send me the step by step to install? 2- It's necessary to change the firmware? 3- Is there other thing to do to install? Hola tengo un s100 c206 a002 ¿me sirve este skin? Mi skins funciona con todos los modelos s100. Envíame por email una imagen de la pantalla de las informaciones de sistema. OK tnx, I write it down on my to do list. 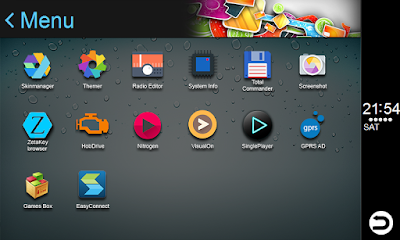 I have skin 5 and updated to New version. All is perfekt. Kotix nice work!!! But I am not so happy with 2 changes by media player mydean. 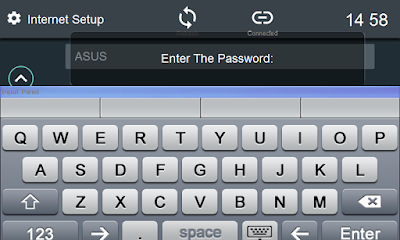 1.clock is away 2.when i go to List The place for File namens are to small and the up and down Buttons to big. I just made a purchase of Skin5 car play by paypal, how do I know how do I download it, will I receive the link? Hi KoTiX, are you going to make any updates/changes further on skins for S100, or "this is the end"..? Thanks KoTiX, for the update. When we can expect fresh release, week, weeks, month...? maybe i am stupid but is this version for the S100 with WinCe or i have to flash the S100 to Android? Thanks for your work. The S100 wouldnt be the same without you! This is for wince only but will let you connect to your android phone or ios through mirrorlink. 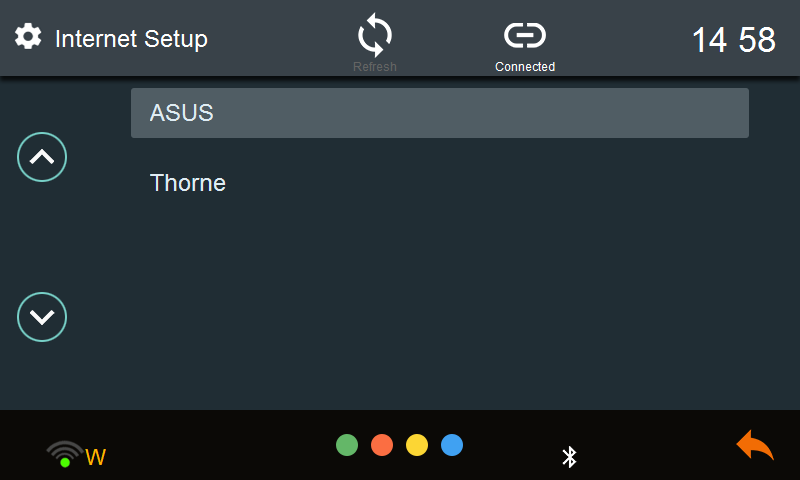 01-I have installed in my S100 a program to integrate with board computer of my Citroen C4 Lounge (this program was already installed when I bought the S100). Do you know if when I install the skinmanager and change the skin, this program will keep installed? And when I choose to return to "default skin", this program will still be there? 02-Do you know if there is a way to use Android 7.0 or 7.1 with mirrorlink or eadyconnect?